Travel through Patagonia and the natural wonders are countless. But none is as impressive as the enormous Perito Moreno Glacier near El Calafate. At the foot of the great mountains of Patagonia, I come upon a traditional Argentinian rodeo. The gauchos keep me captivated for hours as I watch them ride. 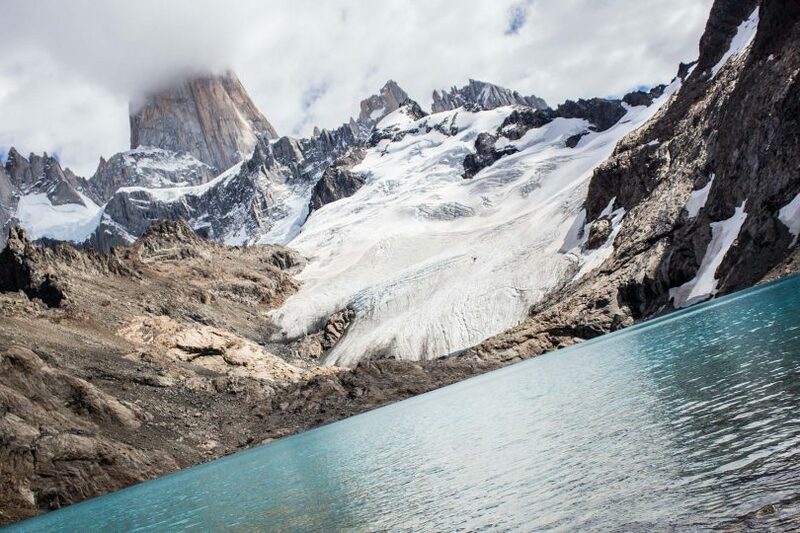 The small Patagonian town of El Chalten offers a base for some of the best day hikes in the region – especially the climb to Mount Fitzroy! 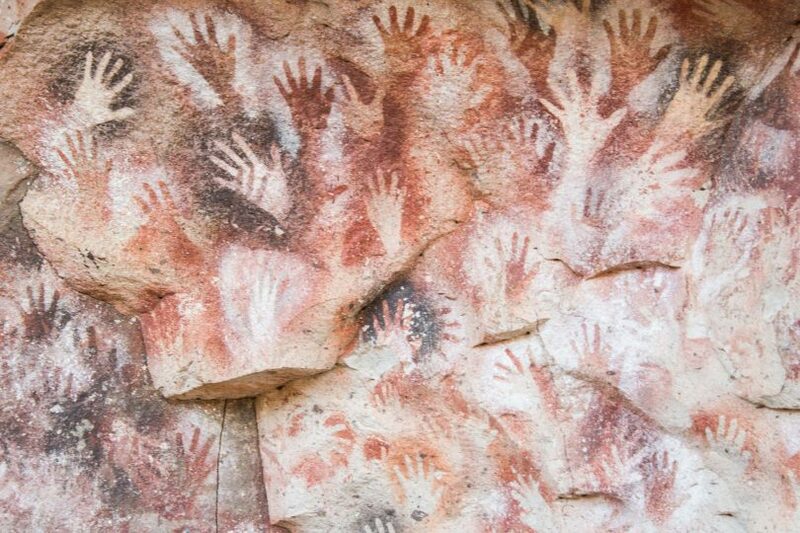 In the middle of Argentina, far from anything, is this remarkable piece of evidence of humans who lived many thousands of years ago but left their mark… literally. This World Heritage Site in the north of Patagonia has an incredible collection of animals – all on view for visitors within the Peninsula Valdes. For years the Parque El Desafio was a playground for the local children. But it also stood for much more – an example of how trash can be used for good. The penguins look so hot at Punta Tombo in Argentina’s Patagonia region. Where is the ice? There are millions of them and they’re right in front of you! Did Hitler actually spend his final days here? Bariloche is an idyllic little town and the gateway to Argentina’s Patagonia region. But there are rumours it hides a dark and evil secret. The border crossing from Argentina to Chile is a long process by bus. But the amazing scenery and views make up for the time spent in customs.